Fully Approved and to be delivered shovel ready for a Brand New Construction Home that will sit amongst an enclave of 7 New Construction Homes in a Brand New Street Cul-de-sac. Approvals are for a maximum 4,400 sf single family home. An inground pool is also approved from the town. Everything in this development will be brand new - sewers, water, electric, street, curbs, and homes. 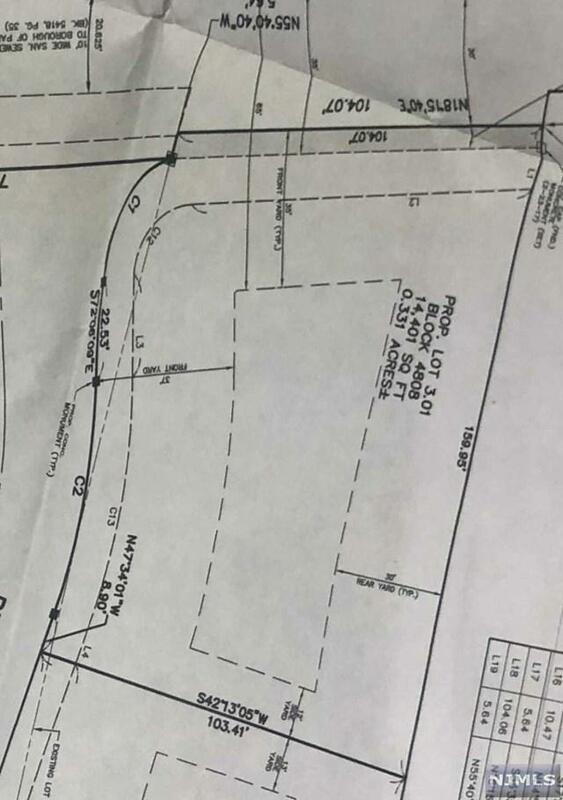 Lot Size 14,401 Square Feet.